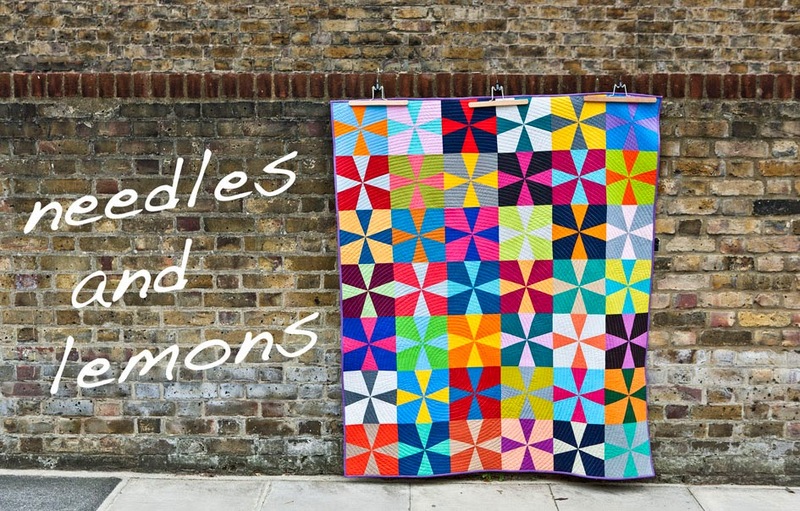 needles and lemons: Published in Love Patchwork & Quilting ! 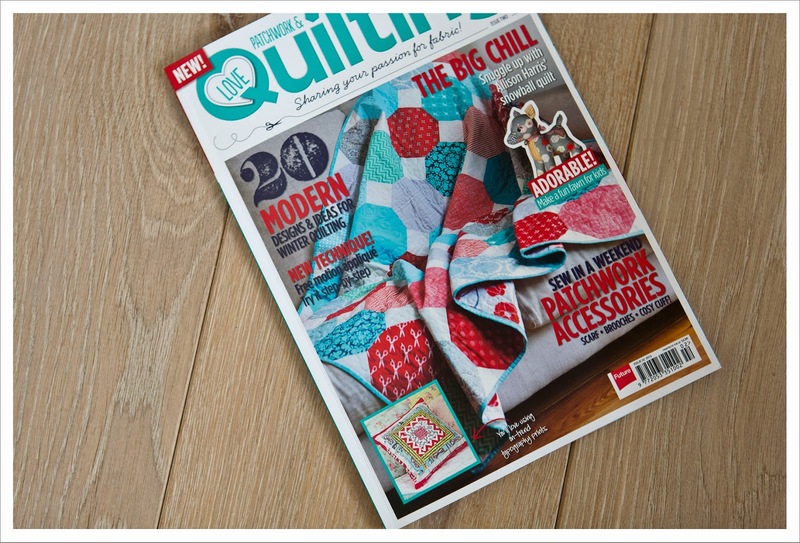 Published in Love Patchwork & Quilting ! I made a log cabin cushion with step-by-step instructions based on my 'Mod Century Quilt' I finished last year in November. 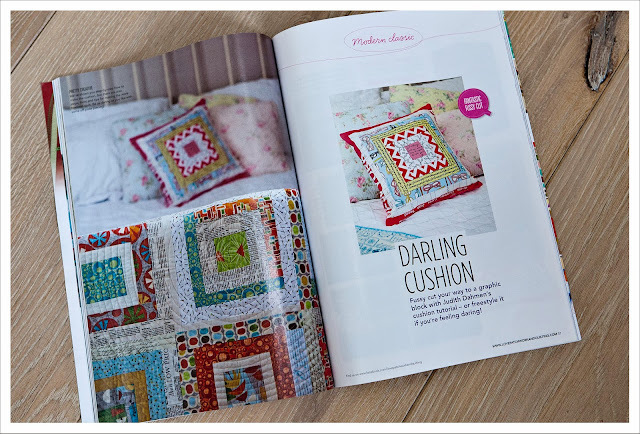 This was so much fun and it is a great cushion for which I used bright and fun fabrics. It is a great feeling to see my work in such a wonderful magazine. It is from the same people as Molly Makes and I think it is fair to say that most of us really like Molly Makes. The new magazine has plenty of patterns and info in to keep you busy for a long time. And watch out for one of the next editions because you might see a tutorial for a certain quilt that many of you asked for this year. Can't say more I'm afraid. You can subscribe here...go on.. I know you want to. Congratulations! And another one coming up, too! Congratulations and how wonderful to see your cushion on the cover too!